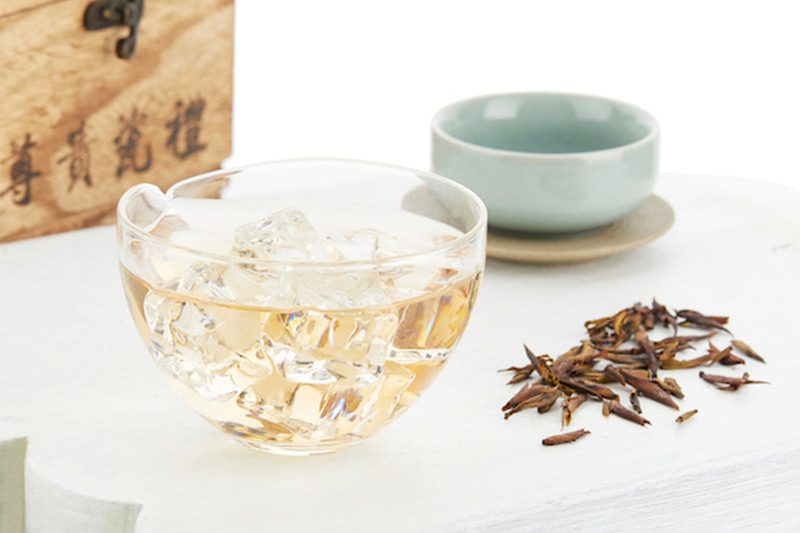 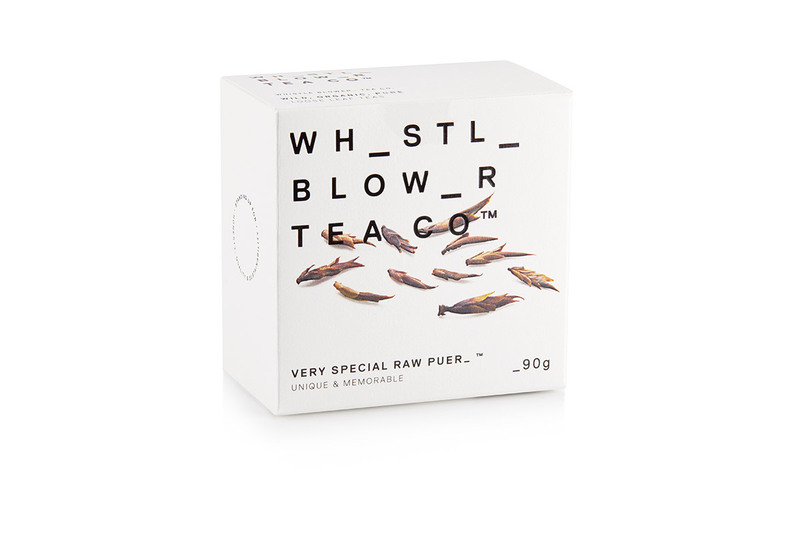 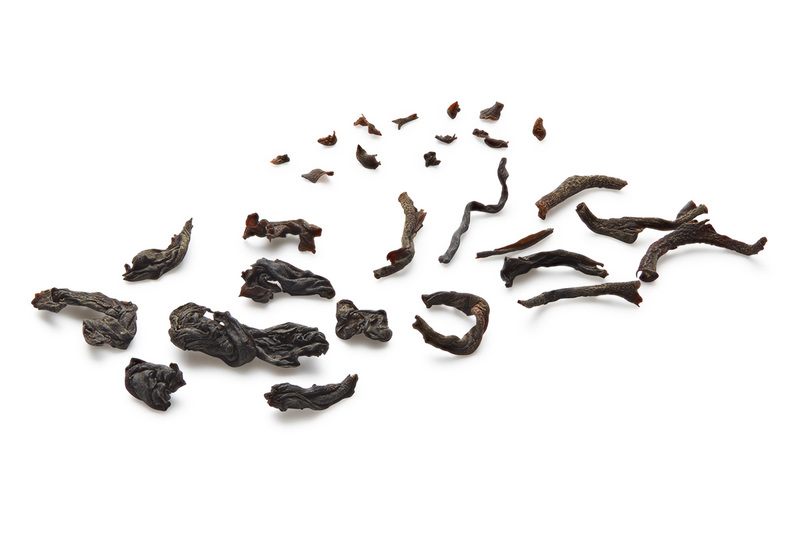 VERY SPECIAL RAW PUER™ is foraged from ancient purple tea trees that grow wildly in the few remaining untouched, old-growth forests of Yunnan. 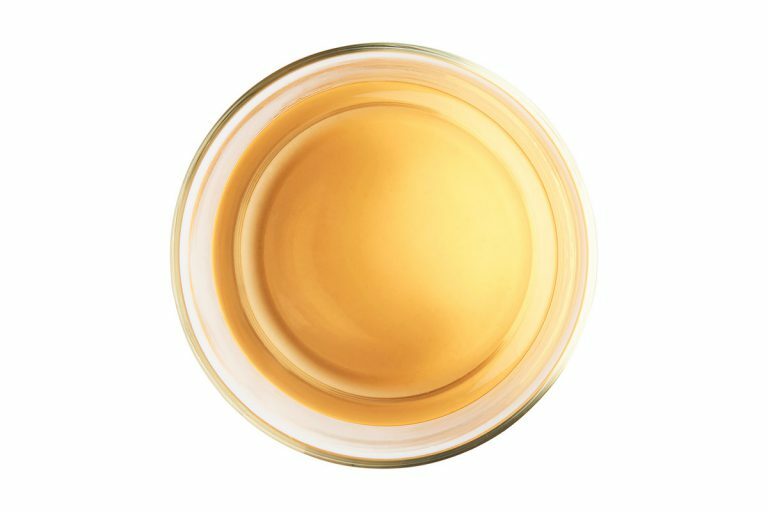 It has natural antimicrobial properties which help to strengthen the immune system, promote anti-aging and boost metabolism. 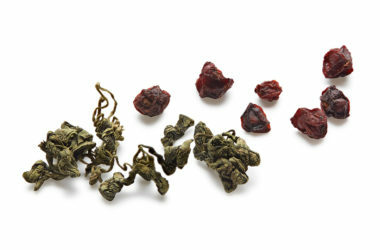 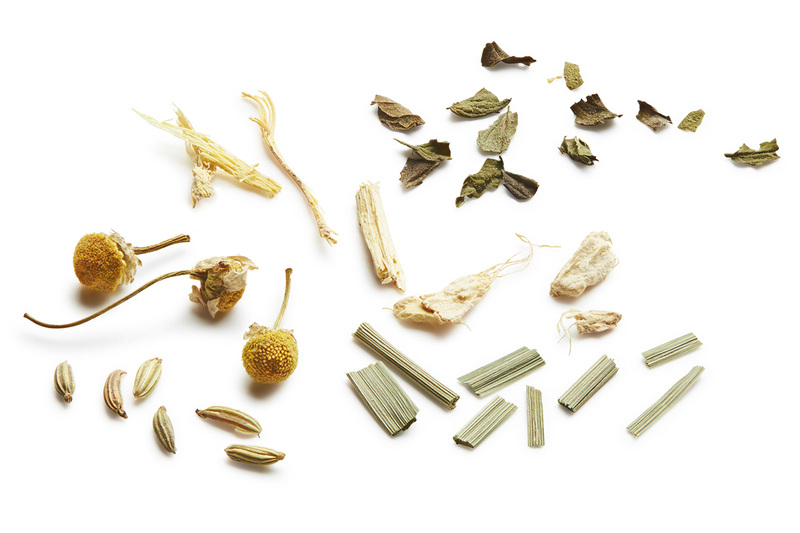 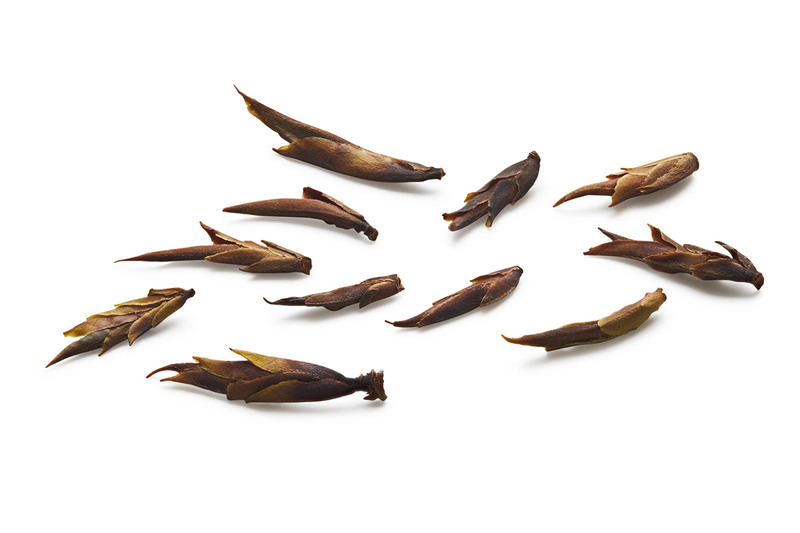 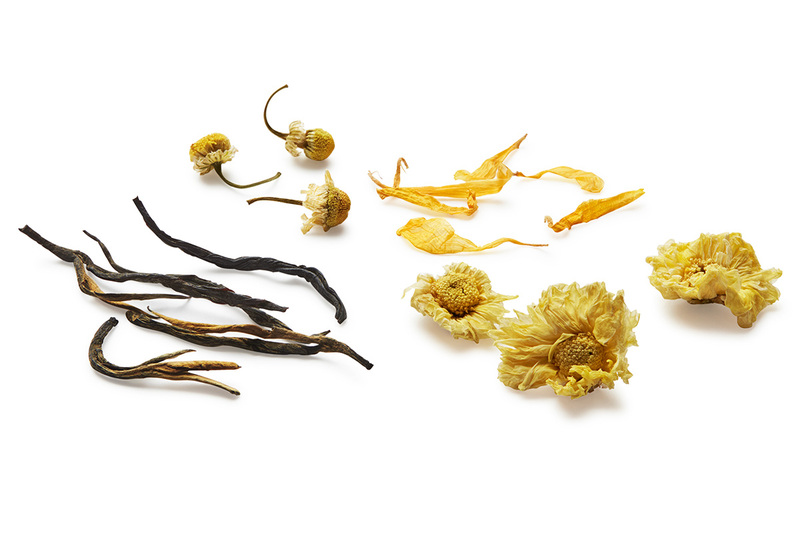 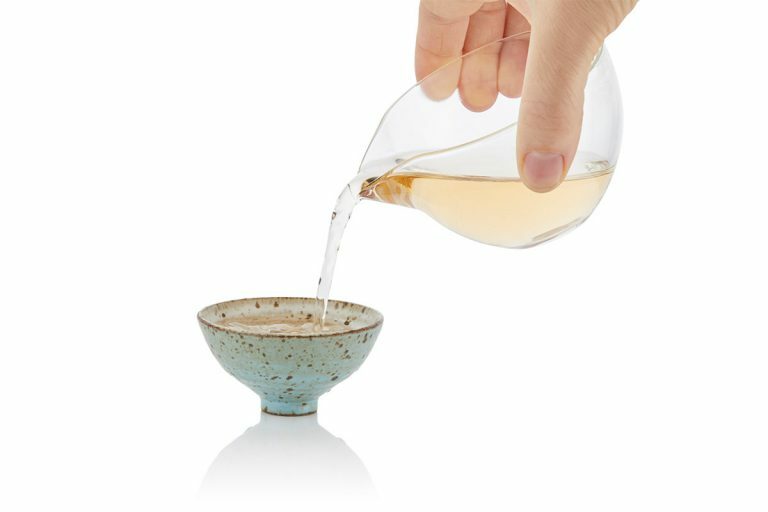 Large-leaf tea tree buds in a stunning array of colours, this very special tea is delicate yet complex, savour it over the course of the day and let its flavours unravel over each brew. HOW TO BREW_ For a single serving brew 3 grams (3 heaping tsps) of tea in 300ml filtered water, just off the boil (100 ̊C) for 1 minute, best enjoyed without milk.